Home / Uncategorized / POLISHING LAPS / TIN PLUS polishing/prepolishing lap. 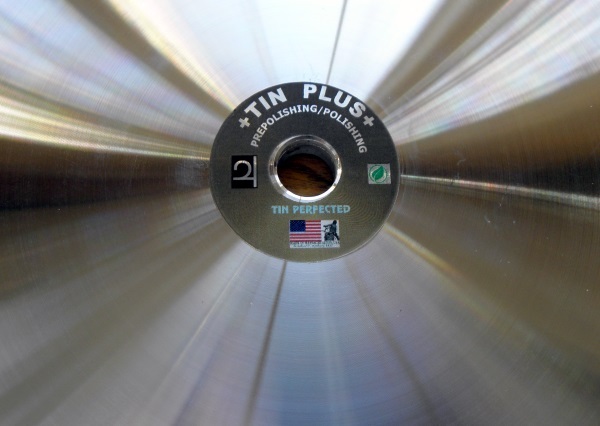 A tin alloy version of the popular Zinc Plus prepolishing lap. 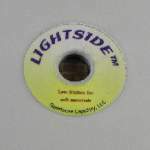 An affordable Tin-based laminated lap, the alloy is halfway between Pure Tin and BATT in Brinell Hardness. 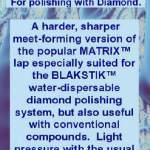 Gentler in use than harder alloys and charging more readily, it will give excellent results with stones from hardness 4 to 8, but will still handle sapphire.